Fukuchi Lab. | Dive into this hybrid world. Dive into this hybrid world. 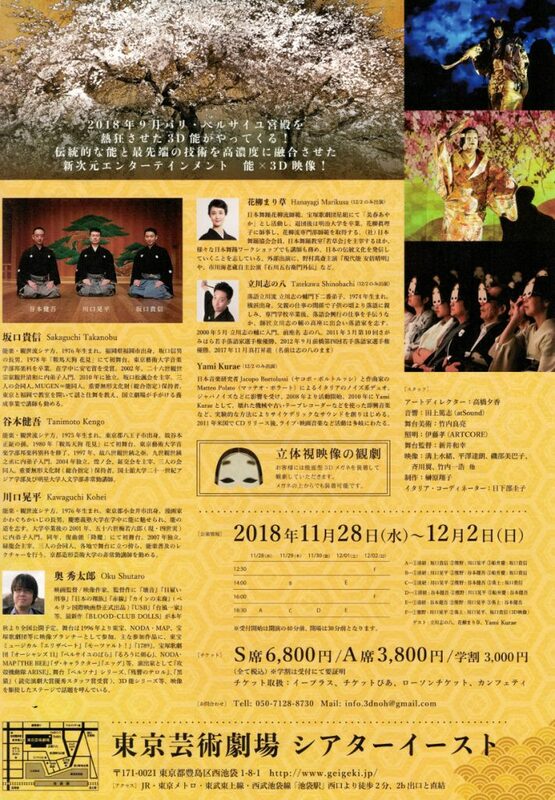 We are pleased to announce our latest theatrical play “3D Noh Extreme” at Theater East of Tokyo Metropolitan Theater, Nov.28-Dec.2. We are pleased to announce our new project, “FlexFace”. 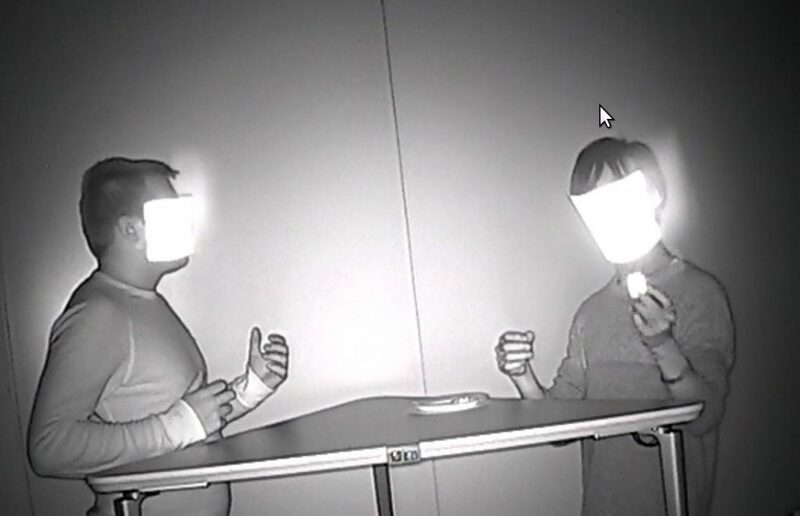 We will present our demo at ACM International Conference on Interactive Surfaces and Spaces (ISS2018). Professor Jeremy and his students from Alfred State (State University of New York College of Technology) visited our laboratory on January 17, 2018. We had a hackathon using special cameras and had a fun time together. Who are Alfred State students? They study at “Digital Media and Animation” course and they have come to Japan for touching digital media such as animation and games, and to create some music videos. Jillian, who worked at my team in Hackathon, had an animated sticker on her PC. Also, her smartphone wore an anime character keychain. I didn’t know what to talk with her, so I pointed to the keychain then asked: “What is that?” She told me that it was “Voltron”. I didn’t know Voltron, but Kentaro sensei came to us at just the right moment and he joined our conversation in excitement. 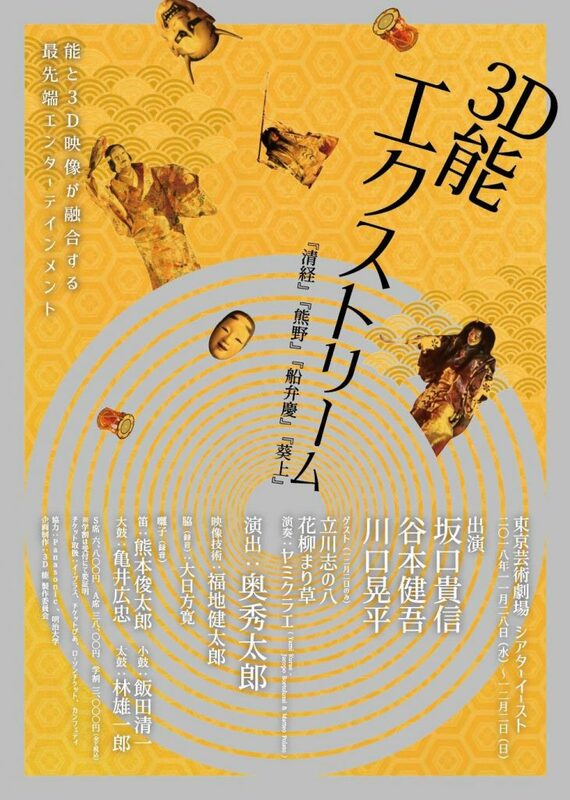 He taught me that there were some overseas remakes of old Japanese anime recently and they are amazing. 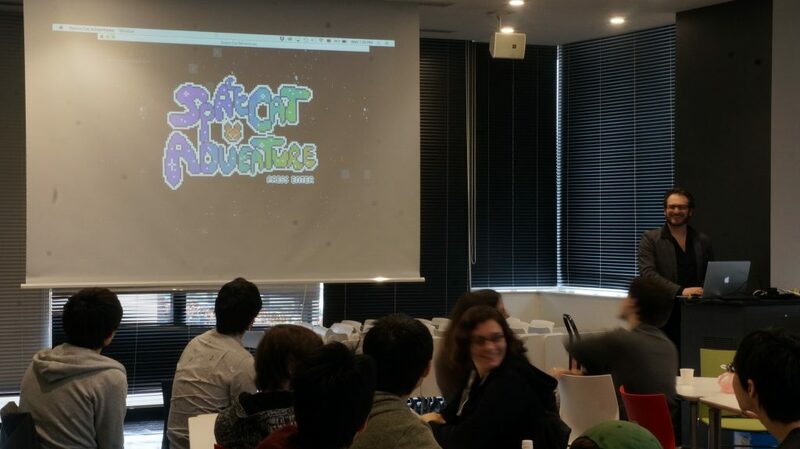 Aside from that Kentaro sensei is too detailed about anime, Jeremy showed some their animations and games at the beginning of Hackathon. They made plenty of animation and game studies. I found that we were overwhelmingly inferior in the number of studies, so I have to devote more. Not only things like as studies but also things used for exhibitions at science museums, I also realized that experience of these studies would cause great results. The hackathon is to make interesting videos and live attractions using a far infrared camera, a near infrared camera or a 360 degree camera. 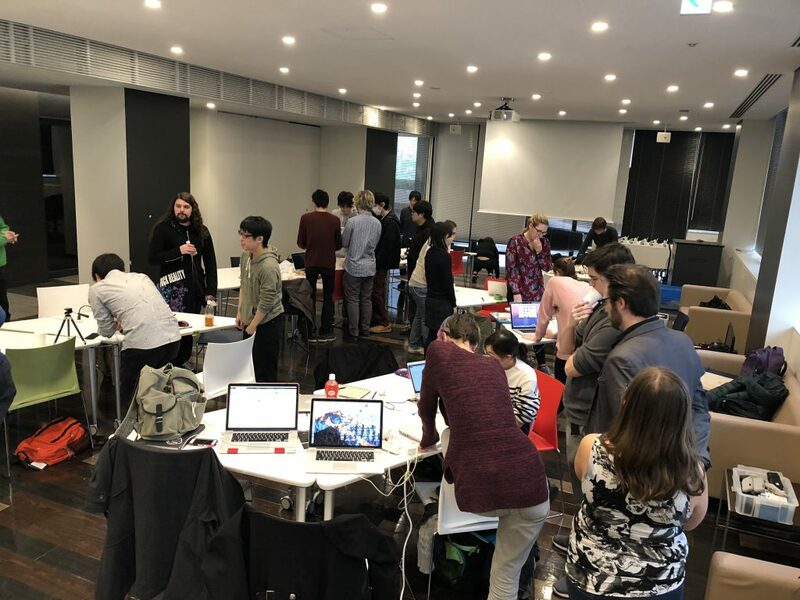 Alfred and Meiji students were divided into six teams that worked together for about three hours. 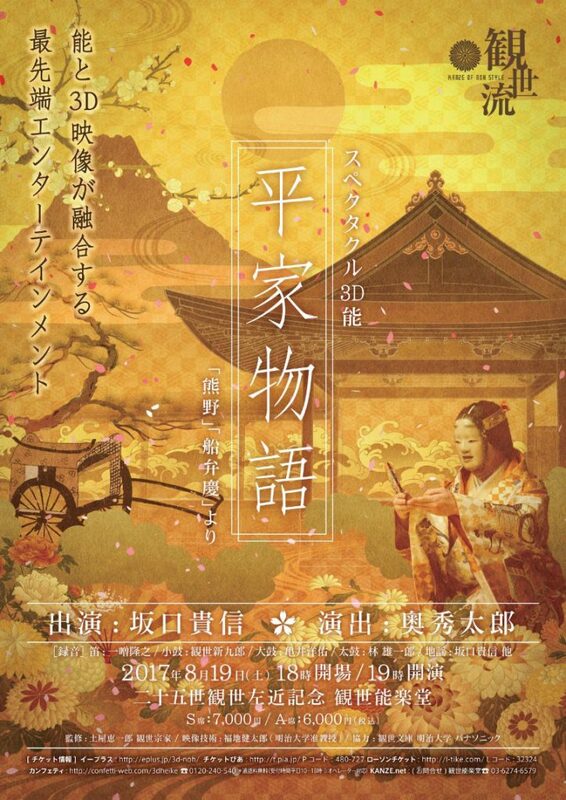 We proudly announce a new partnership with NEGA to produce a 3D live theatre featuring Japanese traditional performing arts Noh, which will be staged at Kanze Nohgakudo on 19th August, 2017. Our Laser Cooking project, collaborative work with Kazuhiro Jo (IAMAS), has been featured in”Food Hacking”, a “MUNCHIES” video show. The demonstration in this program was supported by Hiroshi Takai from Garage.